Growing up, Robin Melamed and Tara Liebnick, now 45, were typical twins. They shared the same group of friends and more often than not, they completed each other’s sentences. In college, they joined the same sorority. Then, in their thirties and within a matter of months, the twins got the news—they both had cancer. Facing a double mastectomy, they mulled over a procedure to rebuild their breasts. Melamed, who panics when she reads about health-related topics online, depended on Liebnick’s research to decide. 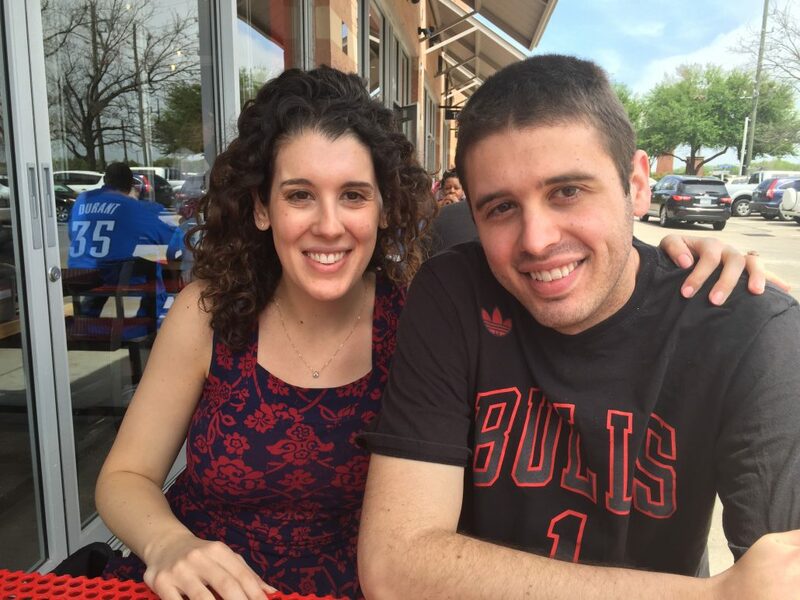 During Liebnick’s chemo, Melamed flew to Dallas to help out and cheered on her nephew at his soccer games. Through hysterectomies, chemotherapy and lengthy hospital stays, the twins found solace in their relationship that’s like no other. They’re not alone. Many twins with chronic illness have found that navigating their condition together has both grounded them and lifted them up. 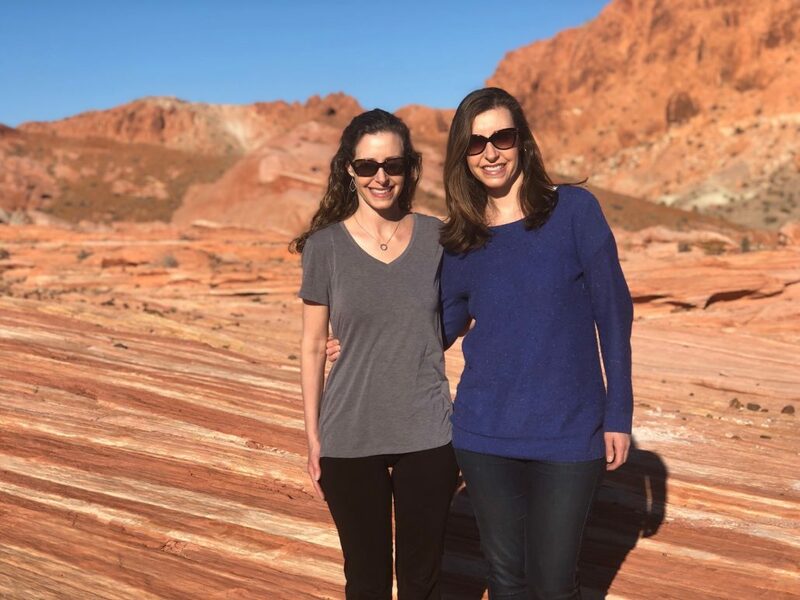 Robin Melamed and Tara Liebnick are twins who navigated cancer diagnoses at the same time. Liebnick was the first to find out. She felt a lump in her breast. Cancer, her doctor said. Then, she tested positive for the BRCA1 gene mutation, which put her at a high risk for having both breast and ovarian cancer. Melamed was browsing the racks at Nordstrom’s in Houston when their dad called and broke the news about her sister’s diagnosis. She was devastated. “It was a very scary time,” Melamed said. She also knew that if Tara had tested positive for the mutation, she would too. “I thought, fine, I’ll have preventative surgeries. At the time, it wasn’t on my mind I’d be dealing with cancer first-hand.” Melamed, who didn’t have any symptoms, still decided to have both breasts and her uterus removed. That’s when they discovered she too had cancer, in her abdomen. As the months progressed, the sisters spoke multiple times a day and late into the night after their kids went to bed, on the phone, by text and over email. When Melamed had surgery to remove the cancer in her abdomen, then got an infection, Liebnick flew to Houston. She slept on a pull-out couch in Melamed’s hospital room for nine nights. As Melamed lay there, moving in and out of consciousness, Liebnick knew how to bring a smile to her twin’s face. She played the Hamilton soundtrack for her on her phone and wheeled Melamed outside to get fresh air. “I don’t know how I would have gotten through that without her,” Melamed said. When Melamed finally came home, she recovered in a rented recliner chair. The suggestion had come from her sister, who’d rented one after chemo. Fraternal twins Jamie Serrano and Zach Friedlander were both diagnosed with celiac disease around the same time. Fraternal twins Jamie Serrano and Zach Friedlander, 29, have supported each other through chronic illness as well. The twins always had diverging interests. Serrano is more of a book worm; Friedlander was the physical twin. Having celiac disease has given them something to bond over. Serrano was the first to get diagnosed. She was 16, volunteering in rural Mexico for the summer and wasn’t feeling quite right. Her stomach was off, but she assumed she had a virus or traveler’s diarrhea. She stuck to bland foods like flour tortillas and made do. Back in the U.S., doctors ran a blood test. It was positive for celiac. “An endoscopy showed my intestines were demolished,” she said. Serrano changed her diet, cut out gluten and focused on fruits, vegetables and proteins. She learned to navigate eating out—which restaurants were safe, what questions to ask to make sure she didn’t get “glutened.” She studied food labels and learned where hidden gluten can lurk. Friedlander got tested at the time too, even though he had no symptoms. But, he was negative for celiac. So, he forged on, enjoying beers and burgers during his college years and indulging during regular visits to Taco Bell. Then, a few years ago he noticed he was getting light-headed and dizzy. He was anemic. It was celiac. Soon after, Serrano went in for a regular endoscopy to check her intestines. Her brother set one up for the same day. Afterwards it was clear; they both had celiac. As nurses pushed them into the waiting room in wheelchairs, Friedlander told Serrano he wanted to have one last gluten-filled hurrah. Pizza, burgers, beer, cookies and cake. Serrano set him straight. From then on, Serrano has served as her brother’s guide, facilitating his way into the world of gluten-free eating. After his diagnosis, Friedlander regularly snapped photos of food labels and texted them to his sister to screen for gluten. When he moved back home to Chicago from Indiana, she showed him the best gluten-free friendly restaurants, and at grocery stores, pointed out the tastiest gluten-free cookies and crackers.